Let’s get this party started, shall we? The first block in our series is a Plus Block. 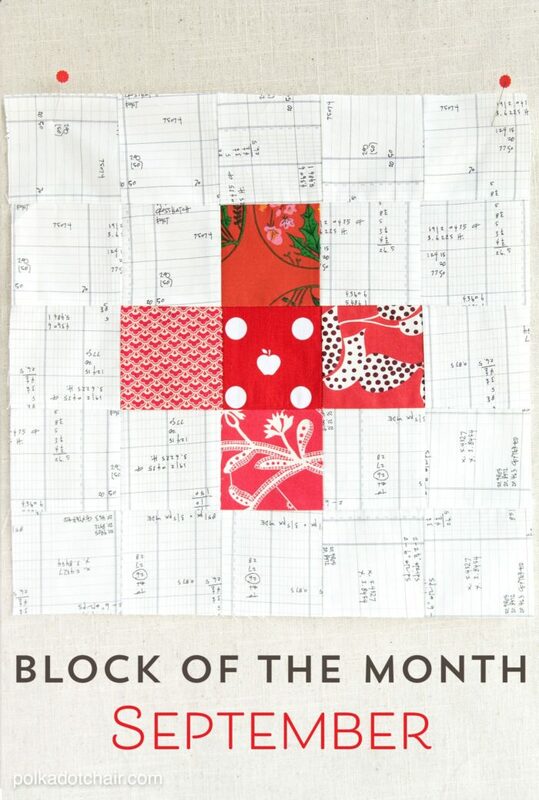 I picked this block because I thought it would give you great practice stitching those 1/4″ seams. This block measures 15″ x 15″ and is composed of 25, 3 1/2″ x 3 1/2″ squares. It’s just a simple grid, the pattern comes alive when you pick which fabrics go in which spot in the grid. Make sense? 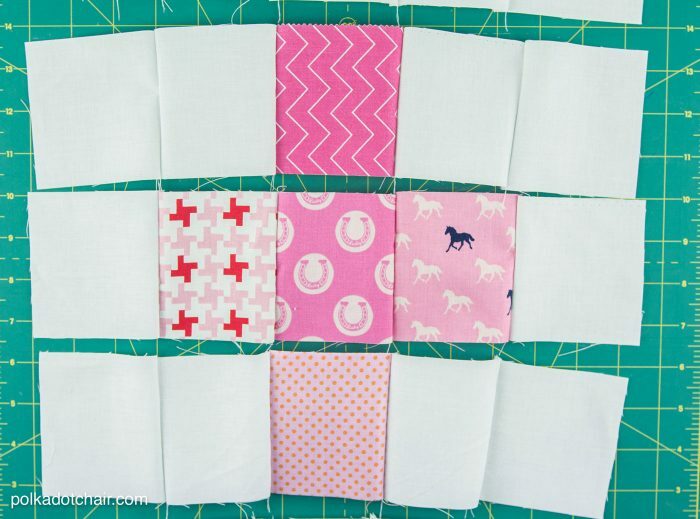 I stitched it up in 3 different fabric variations to give you some ideas for ways to change the look of the block. There is a low volume version above. I’m calling this one my “hidden holiday” quilt… notice the Apple in the center there? This version with a gray “linen look” background – working on this one for my teenage son, and this version with a simple white background. I’m also planning to make a Christmas themed set of blocks, but I’m going to stitch that one along with you guys this month. 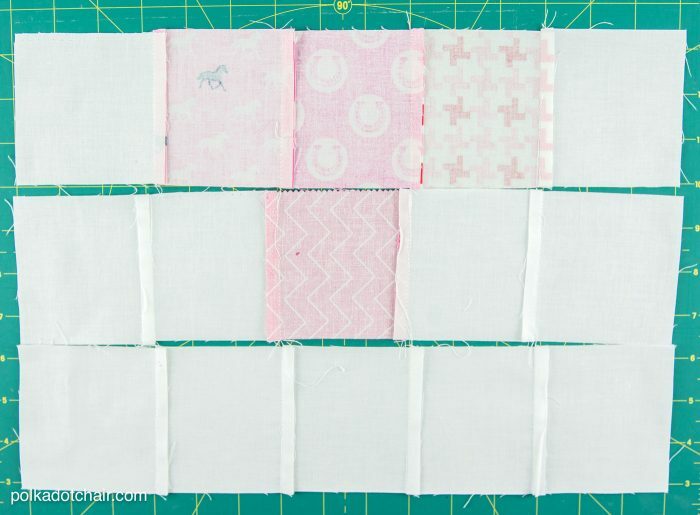 5 squares of all the same color of fabric in various prints each 3 1/2″ x 3 1/2″ (you can repeat a print if you like, but keep them all the same basic color so that the “plus” shows up well in your block). Lay out your squares in a grid with the colored pieces of fabric making a plus sign in the center. You are going to stitch this block together by rows. Pick up the pieces in row 1 and pin them together. Stitch with 1/4″ seam. Repeat for all 5 rows. 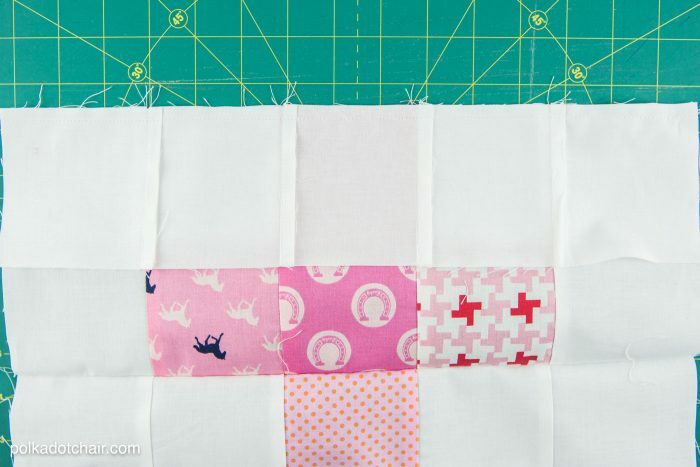 Press the seams of your block to one side alternating directions. For example, the even-numbered rows press to the right and the odd-numbered rows press to the left. 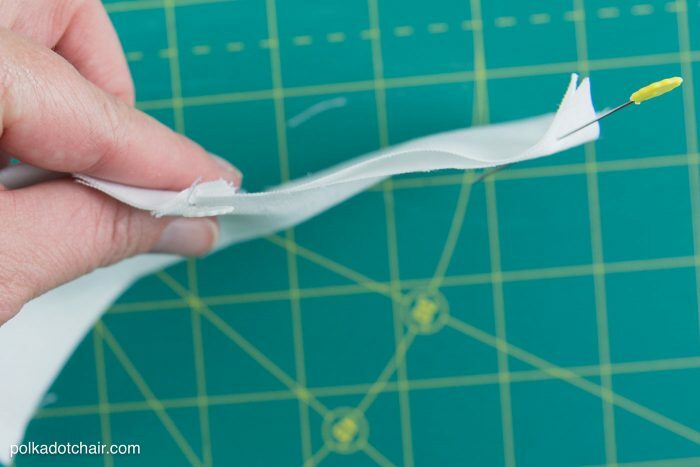 This is a nifty trick that will help you line up your seams when you stitch the rows together. 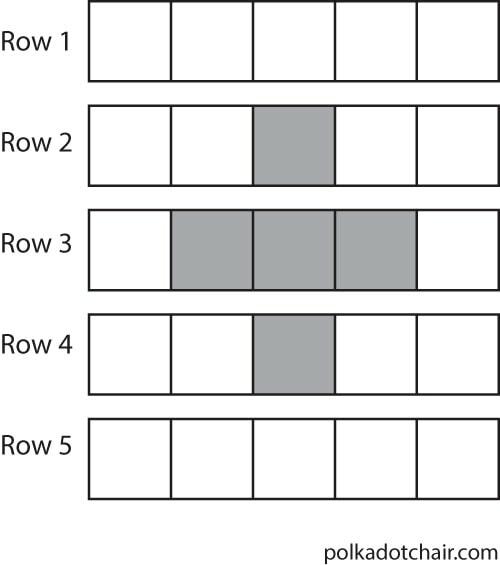 Lay out your rows in order again. Pin row 1 to row two right sides facing. 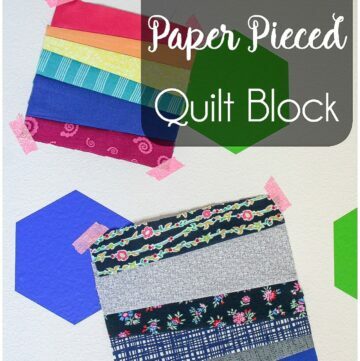 Quilt Tip! “Nest” the seams next to each other, since the seams are pressed in opposite directions they will snuggle right up next to each other. 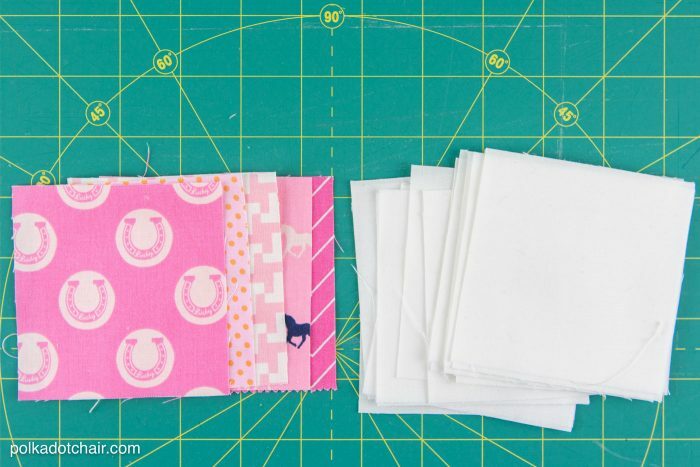 Place a pin in every seam. Stitch with 1/4″ seam allowance. Next stitch row 2 to row 3 and so on until you’ve stitched all 5 rows together. Press the seams all to one side again. Remember go “up and down” with your iron not side to side. If you have questions about the block construction just leave them in the comments section, I’ll answer them there. That way others will benefit from all of the answers. 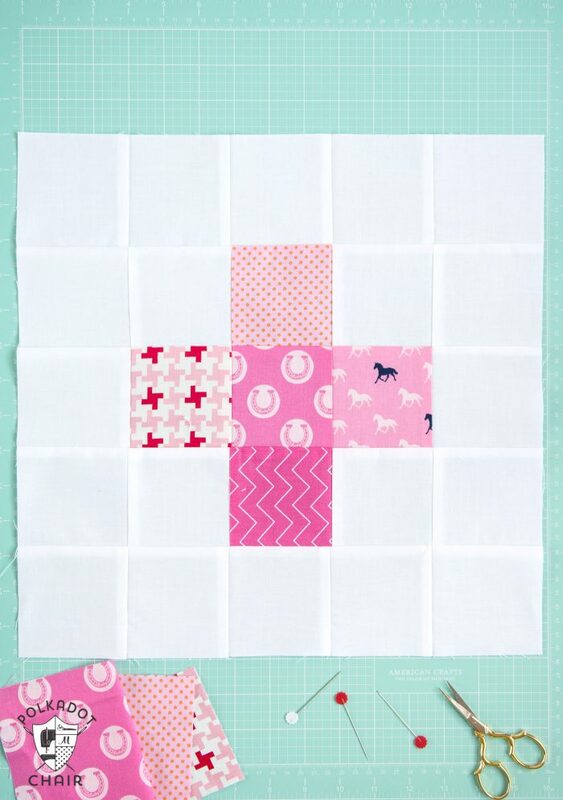 A great block, simple but with a lot of possibilities! This looks like fun! Thanks for the opportunity! For consistency in the background fabric, approximately how much will you need to buy for the entire quilt. Thanks…..
Oh I’m so glad that you like it!!! Thanks so much for sharing about it online!!!!! PLEASE HELP… the “click here” is not letting me click here or anywhere….. Try again, I think it’s fixed now… also this is the first block in the series..
Mellissa, I’m going with just stash for this quilt, trying to reduce my blue section! Then I can buy more blue. I think I’m going to do the block with out cutting them all 3.5, just the color blocks and the 2 side squares. I’ll post it on Instagram when I’m finished! Simple, but explained well! Great little tutorial! I was going to use fat quarter bundle. How many do I need to do the whole quilt? I understand 3 yards for background. Love this block! One question, will all the BOM be a 15″ block? 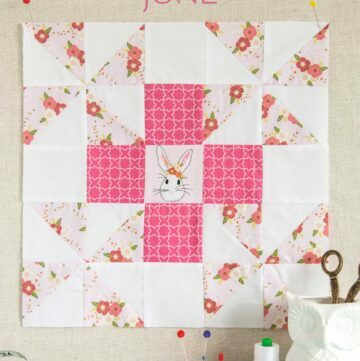 Is there a sashing to this quilt? I’m new at this. I’m going to leave it up to everyone at the end of the project. 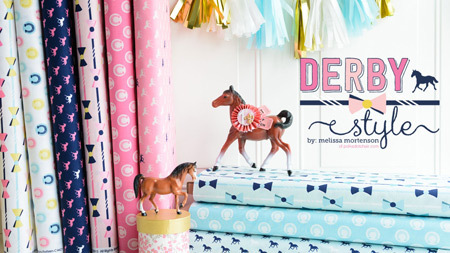 I’ll show how to do it if you want to add sashing. I enjoy BOM’s, especially when there’s a mystery about the finished product, but I’m also a bit picky about making quilts of a useable size. Do you know how big this will be when finished? Should I make 2 of each block if I want it twin sized or bigger? Thanks! There will be 12 blocks each 15″ x 15″. 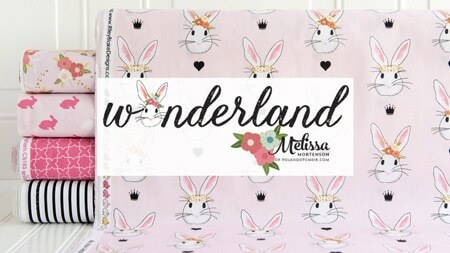 You can choose to add sashing or a border if you like. 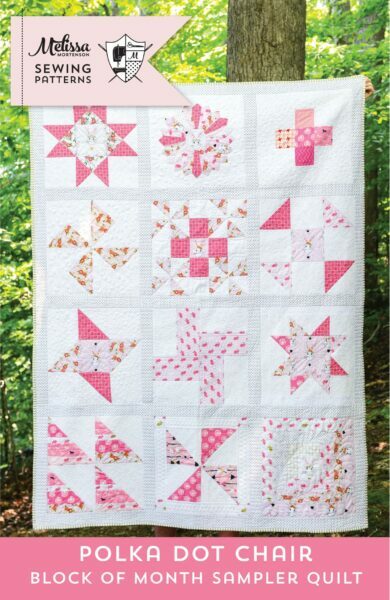 Without any borders or sashing the quilt will be approx, 45×60. 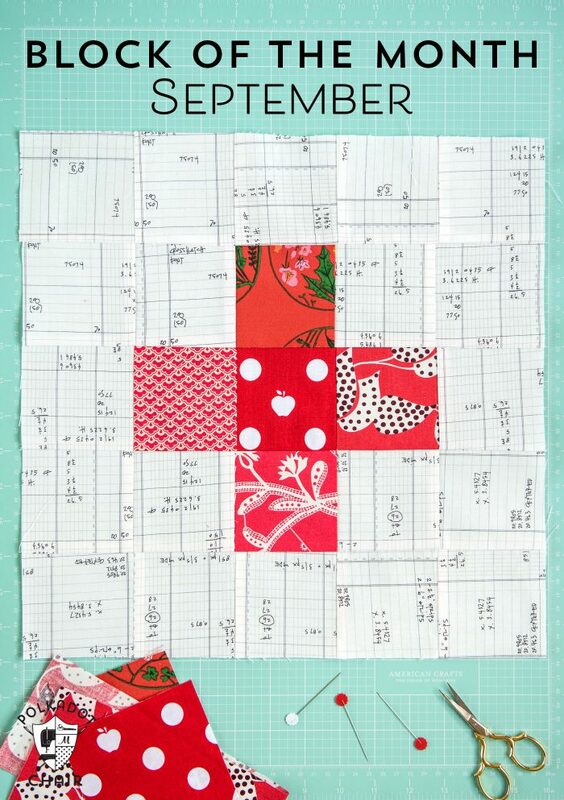 Mellissa, how do I print out the pattern and instructions for the BOM quilt. 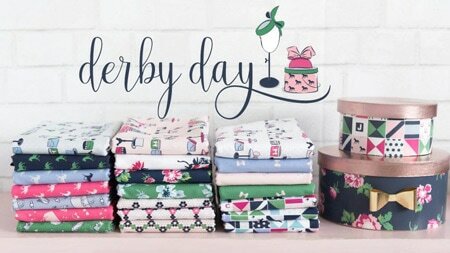 I’m new at sewing and it seems don’t know a whole lot about the techie things. I feel stupid for asking this question but I’ve spent a great deal of time trying to figure this out. Please help me. Thank you. I enjoy all the post you share with us and learning a lot. 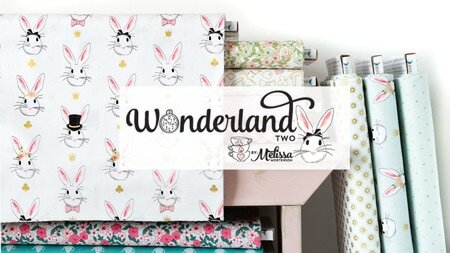 Melissa’s, I’m super late to the party but starting now. 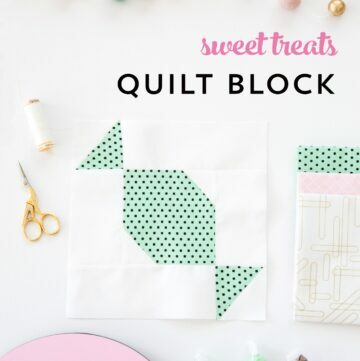 Do you use reverse stitches on the block pieces? One more question – my block is a bit small. Is there a chance to “save” it later? Or do I need to redo it? Apparently my 1/4″ seam was a tad bit larger than that. YES Save it! You can always add a border around it to get it to fit into your quilt. Remind me when we get to the end and I’ll help you figure it out. two questions for you: how would denim and flannel work for this? Thinking I’d like to make my married kids a picnic blanket that’s rugged and would hold up to use and “abuse”? 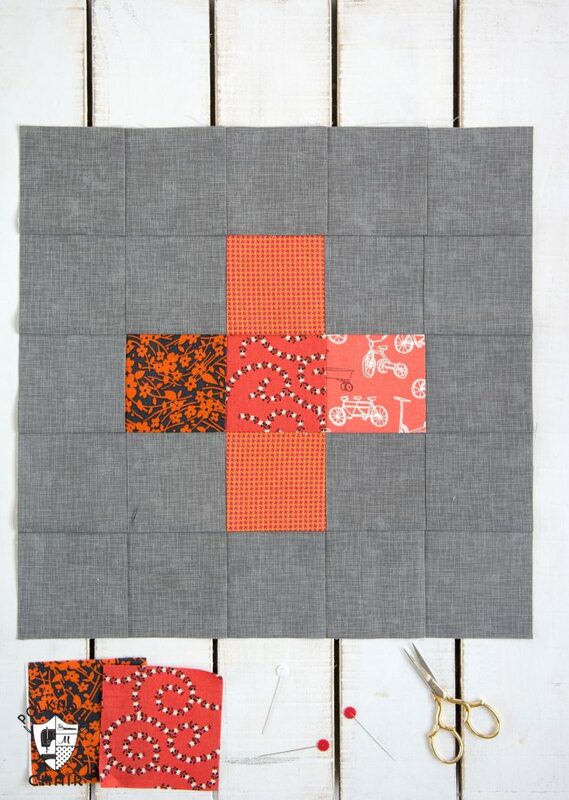 and then… this looks like a perfect “beginner” piecing project. I know you said it’s not ok to use it in a shop for a class… however, would you consider giving permission to a church group of ladies meeting once a week to learn? If I promised to make sure every lady that signed up for the class “liked” or pinned the project? We would like to help get a new group of quilters started! I would not recommend flannel or denim. There are too many seams and the heavier fabric won’t work well. Especially if it’s for beginners. Just stick with standard weight quilting cotton. I’m just beginning my quilting journey. 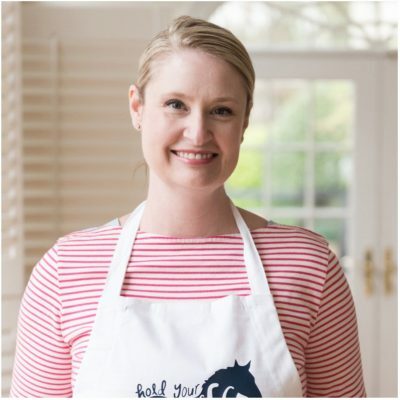 I”m very excited and thankful to find this blog post! Thank you so much! I love your website and all the wonderful tips I’ve already found here. 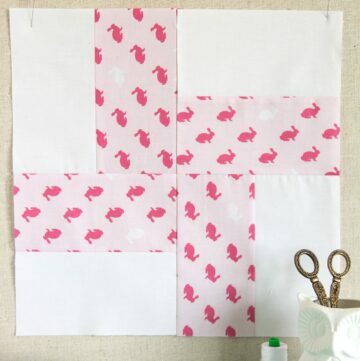 Can’t wait to start on this first block, it looks simple enough for a newbie like me!